This is sort of a stepping stone image for me. 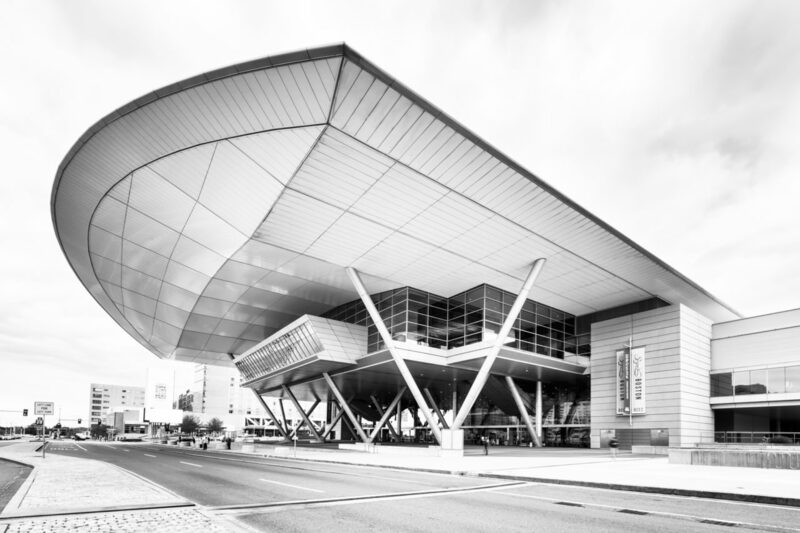 I have some ideas on how I want to photograph and process the Boston Convention Center. So this is a step along the way. All this does is fulfil my Daily obligation. Stay tuned.